It's Catherine de Medici week at History and Women! 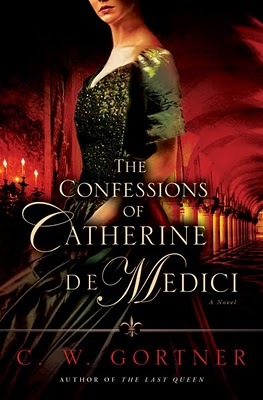 I'm excited to announce that we'll be giving away a beautiful pendant of Catherine de Medici. 1. You must be a Canadian or U.S. resident. 2. You must be a follower of this blog. 3. Visit Christopher Gortner's blog Historical Boys and tell us the name of his constant companion. 4. Leave a comment with your email address and tell us what it is that you find most fascinating about Catherine de Medici. Winners will be announced the second week of August! Good luck to all! This is one week not to miss!